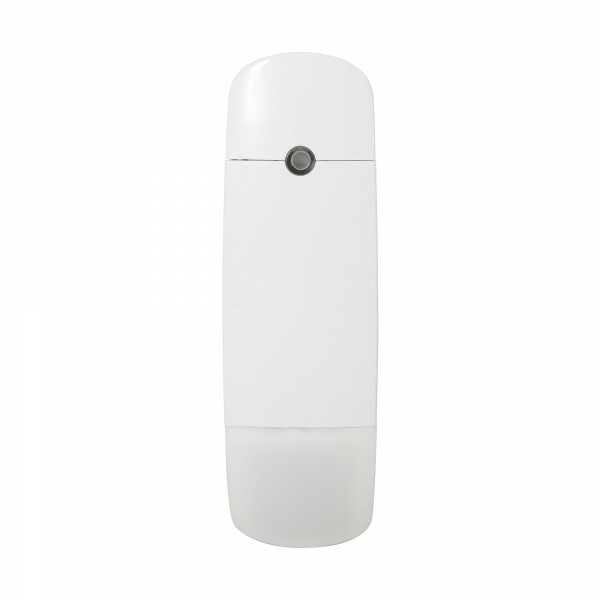 Product information "WPIR-CRT Wireless curtain PIR detector"
The WPIR-CRT wireless detector is a passive infra curtain motion detector which is supported by the SPC system. 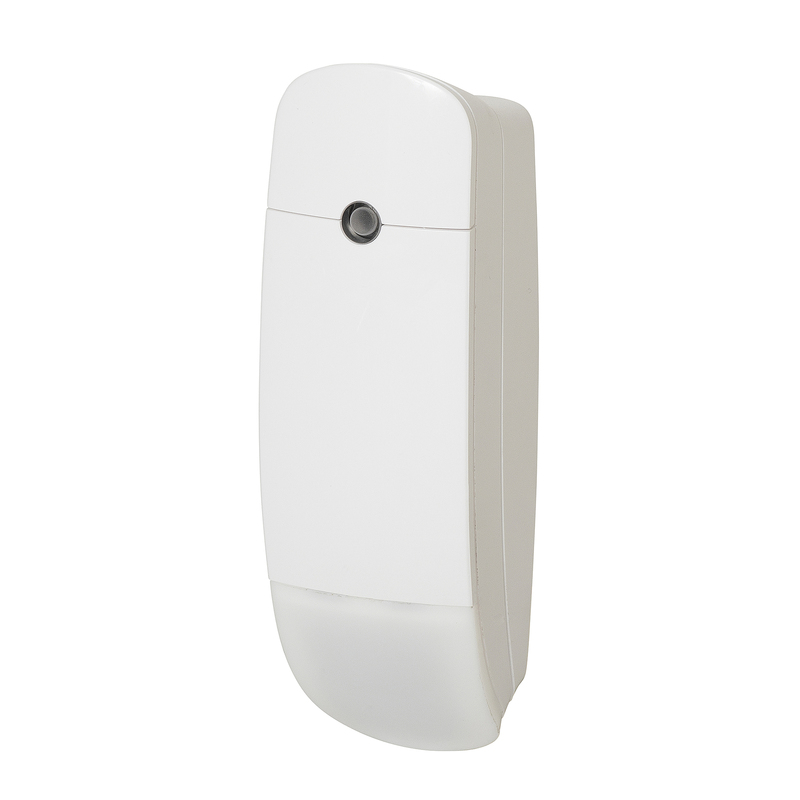 The device has a 12m detection range and a 6° detection angle. The device has firmware configurable settings such as Sensitivity, Pulse Count, Supervision Time and LED behavior.